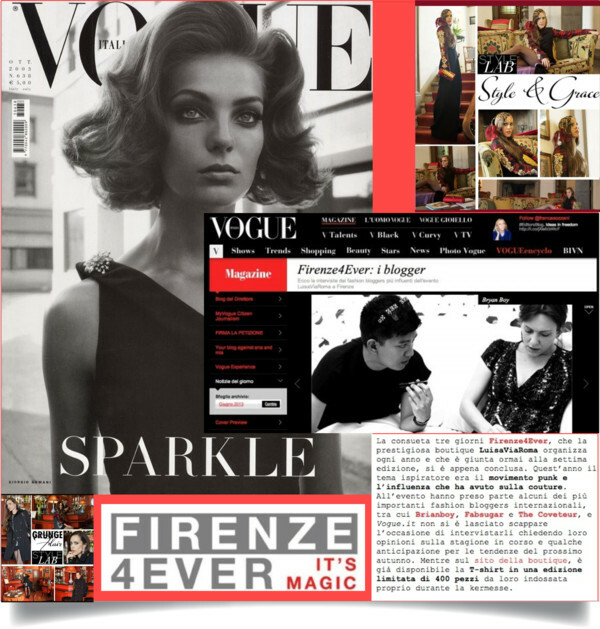 Vogue Italia interviewed some of us bloggers during Luisaviaroma‘s Firenze4Ever last month. And I feel very honoured to have been part of it. Moreover, the Italian fashion bible featured my style labs. Thank you very much!